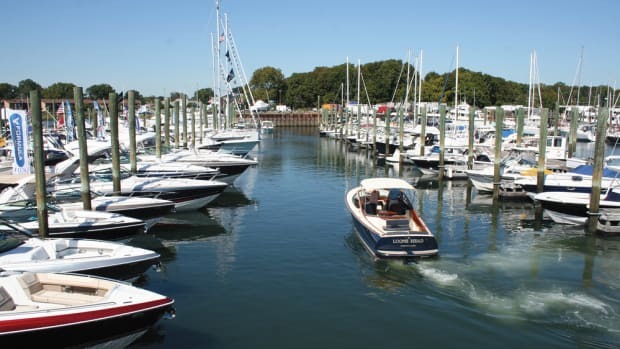 The Norwalk (Conn.) Boat Show brings hundreds of yachts, sportfishing boats, cruisers, performance boats, sailboats and marine accessories to Norwalk Cove Marina. 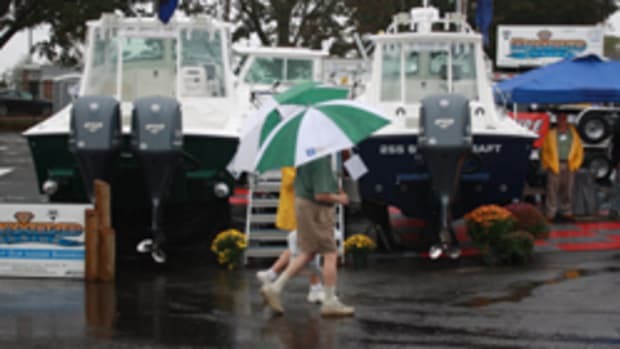 The show is held annually in September. 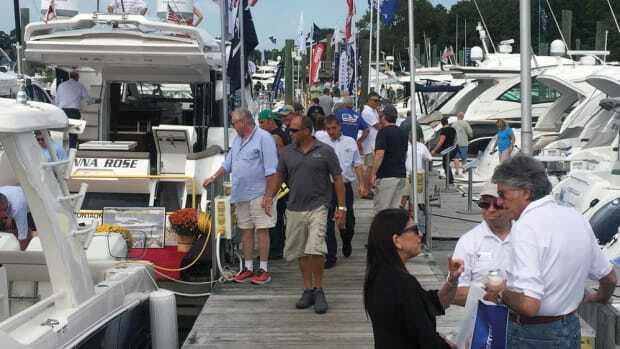 Connecticut’s reduced state tax on boats boosts sales at the Norwalk show. 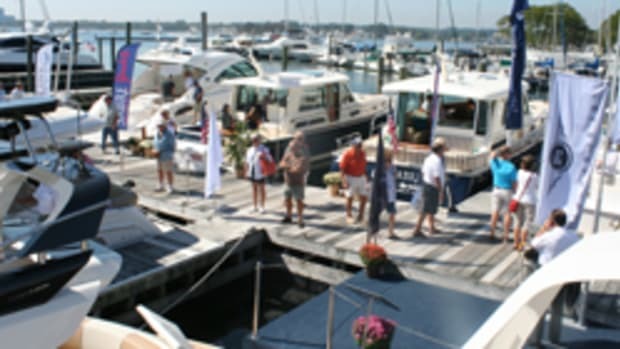 Around 300 boats will be on display at the Connecticut show. 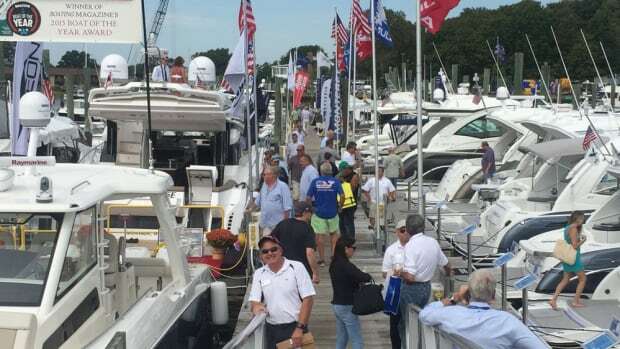 Organizers of the four-day Progressive Norwalk (Conn.) Boat Show, which ended Sunday, said attendance was up from 2016 and sales were brisk. 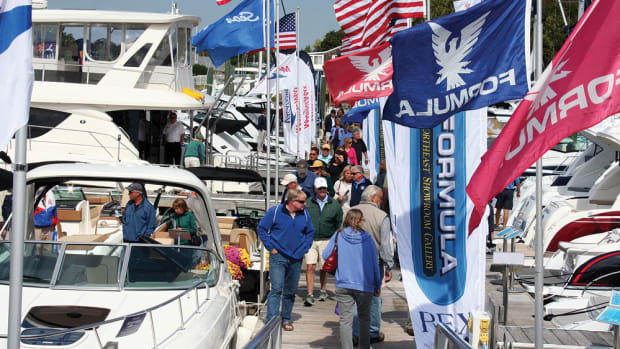 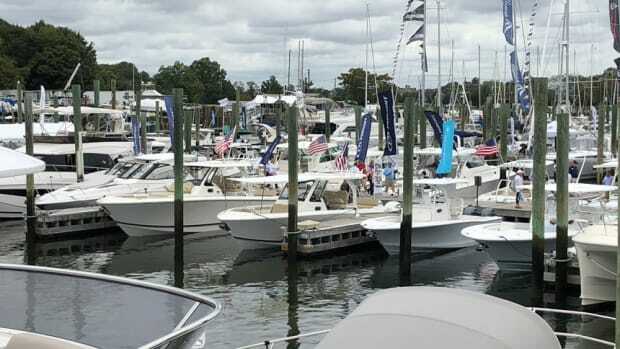 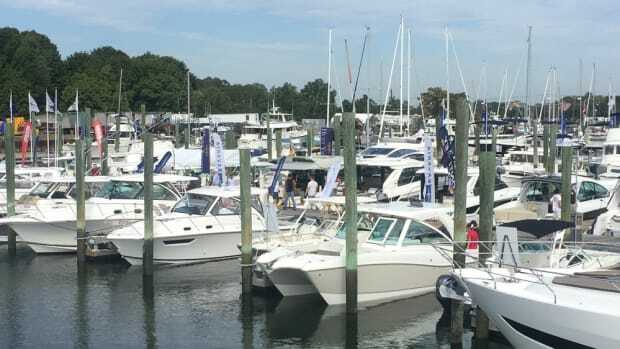 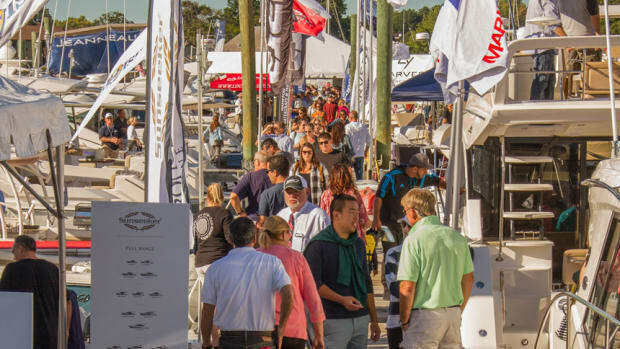 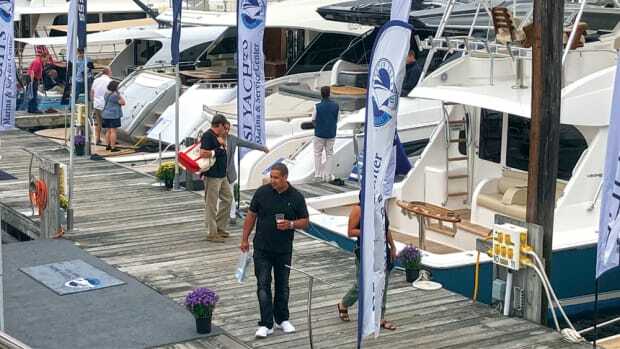 The in-water Progressive Norwalk Boat Show opens Thursday and will continue through Sunday at Norwalk Cove Marina in Connecticut. 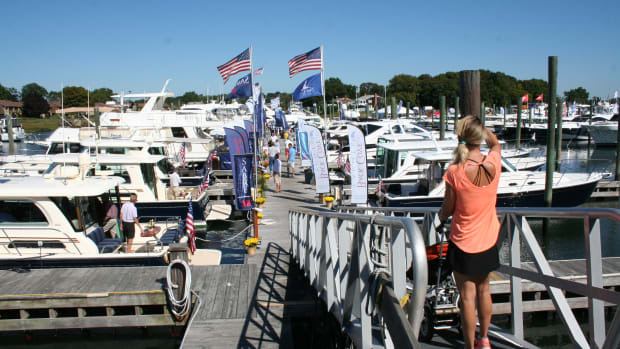 The Progressive Norwalk Boat Show opens today and runs through Sunday at Norwalk Cove Marina in Norwalk, Conn.